Jennine studied International Relations at the University of Sussex, graduating in 2005. She also holds a Research Masters in Human Geography from Royal Holloway, University of London. She converted to Law with distinction in 2012 and completed the Legal Practice Course in 2014. Jennine joined Wilsons in 2010, and qualified as a Solicitor in January 2015,having trained in the Immigration, Public and Family departments. 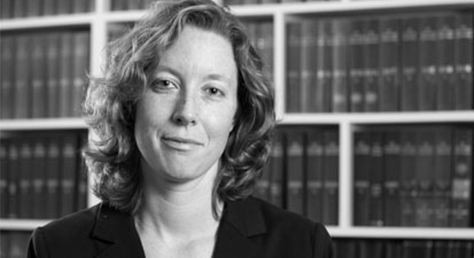 Jennine’s work focuses on judicial review against public bodies and damages claims against the Home Office for unlawful detention. She is deeply committed to representing clients who suffer from mental health problems, and who have been victims of torture or human trafficking. people with mental health issues and learning disabilities. Jennine grew up in Italy and is bilingual.